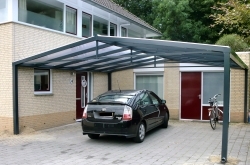 Are you looking for Free Standing Carports in ? SBI Ltd have been supplying and installing quality German designed and manufactured Free Standing Carports for over a decade and have carried out installations all over the country. SBI are a small family run business that specialise in all types of Carports from traditional pent roofs, free standing lean-to, free standing apex roofs. Our range of free standing carports help to keep your car free from ice, rain, frost, snow, birds mess and leaves. Most of the carports come with integrated rain water gutters that enable the rain water to be dispersed away from the driveway. 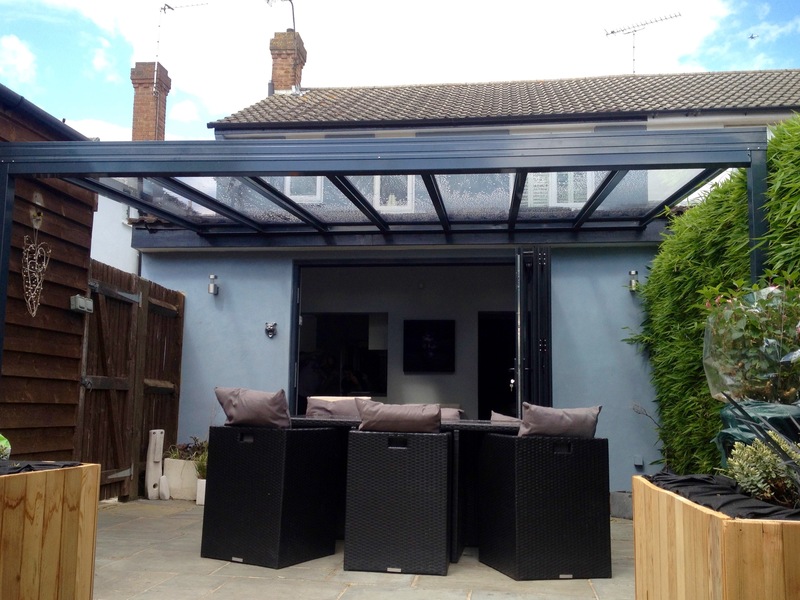 Before you decide on what type or size of carport would suit you best we would recommend that we carry out a site visit and advise you on the different options. Our carports are made from top quality aluminium framework that can be powder coated in different colours to suit your property. 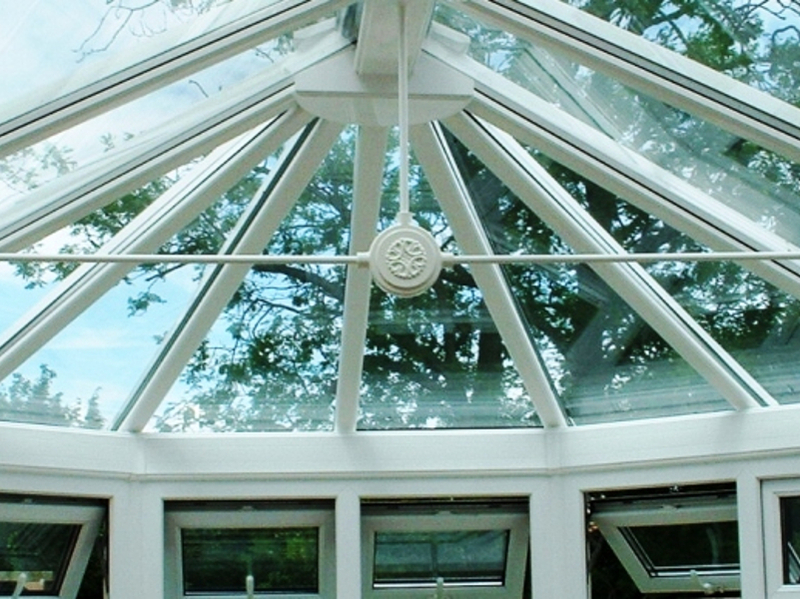 The choice of glazing 4-6mm thick solid polycarbonate along with 16-25mm triple wall polycarbonate and the colour options are clear, opal or bronze. 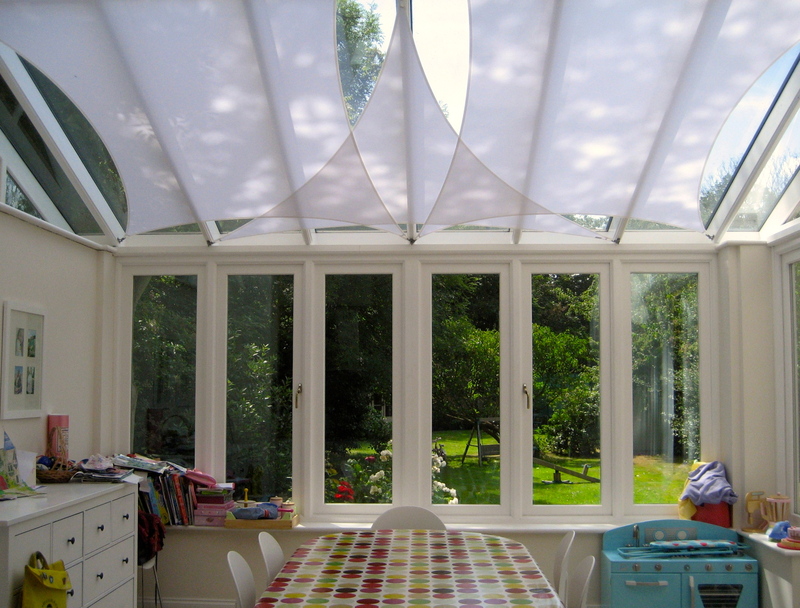 The glazing helps to filter harmful UV rays that can affect the paintwork of your car, caravan or boat. We supply and install our free standing carports for private homeowners, businesses, hotels, healthcare, industry, car parks, schools and colleges. Our installers are fully trained and carry all necessary equipment to make sure that your new free standing carport is installed quickly and cleanly. SBI also carry out any groundwork that may be required when posts need to be concreted in to the ground and we will remove any soil or concrete. 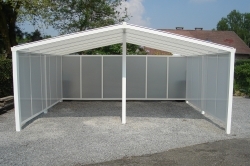 We provide top quality free standing carports at affordable prices. 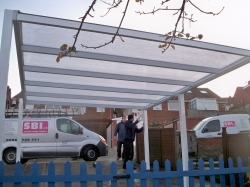 SBI Ltd can offer you independent advice on all aspects of made to measure professionally installed free standing carports in so call us today on 0800 0742 721 or emailsbi.install@btinternet.com for a competitive quotation.